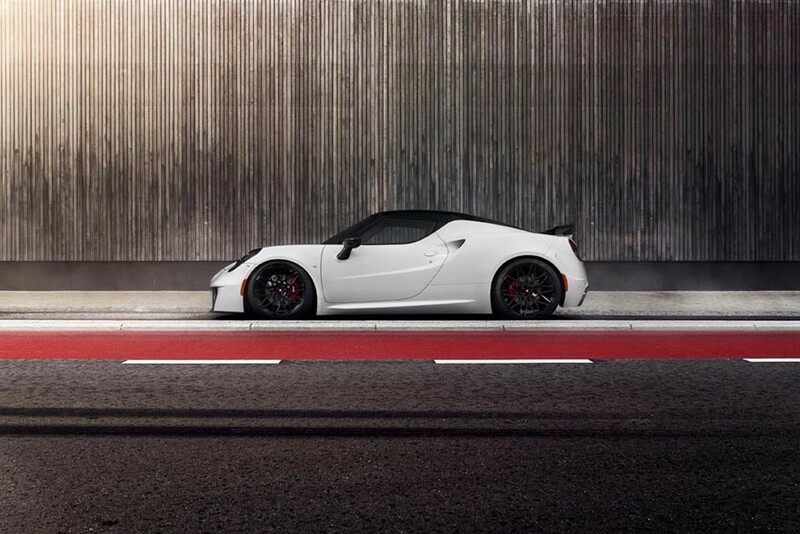 With a punchy 1,75-litre 4-cylinder turbo’d engine delivering 237 hp, the Alfa Romeo 4C is one of the most thrilling lightweight sports cars currently on the market. 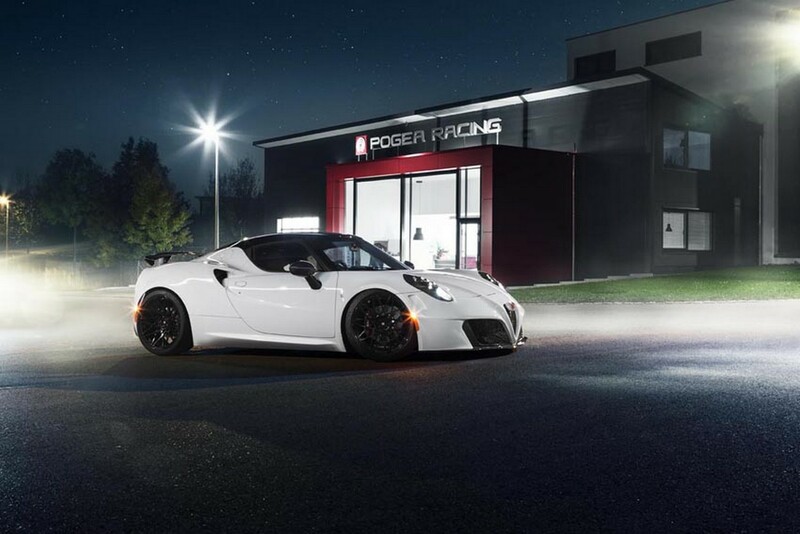 However, that fact hasn’t stopped a number of aftermarket tuners from fettling with the car and the latest to do just that is Pogea Racing. 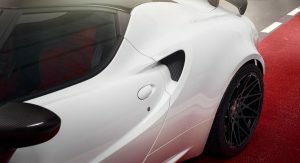 The tuner revealed its first impressive take on the 4C back in late June and has now announced a limited edition variant of that model, dubbed the 4C Centurion 1 Plus. 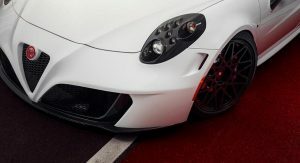 Generally speaking, the 4C Centurion 1 Plus is the same as the original 4C Centurion introduced by Pogea Racing except for the fact that it will be restricted to just 10 units. 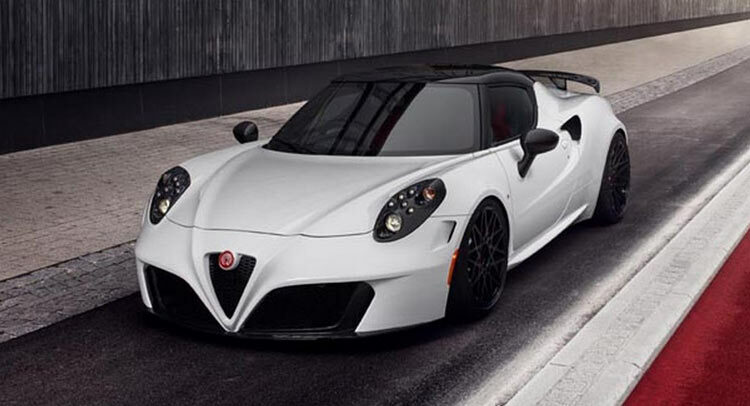 Powertrain wise, the firm has managed to extract 314 hp and 336 lb-ft of torque from the tiny turbocharged engine. 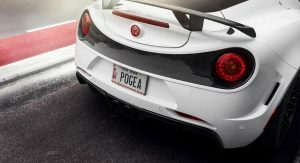 While it hasn’t been revealed just how those improved figures have been achieved, Pogea Racing claims that the car can now accelerate to 60 mph in a brisk 3.8 seconds as well as a 189 mph top speed. 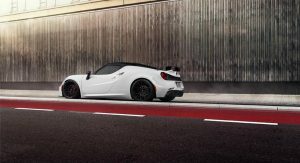 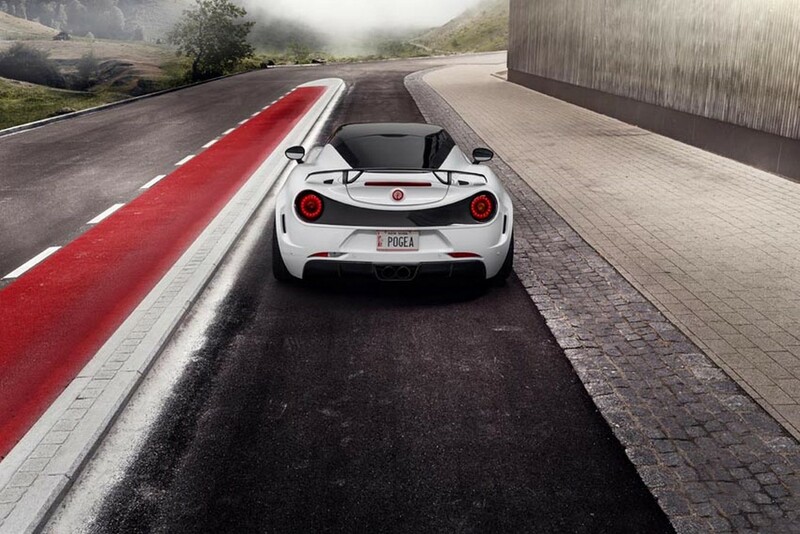 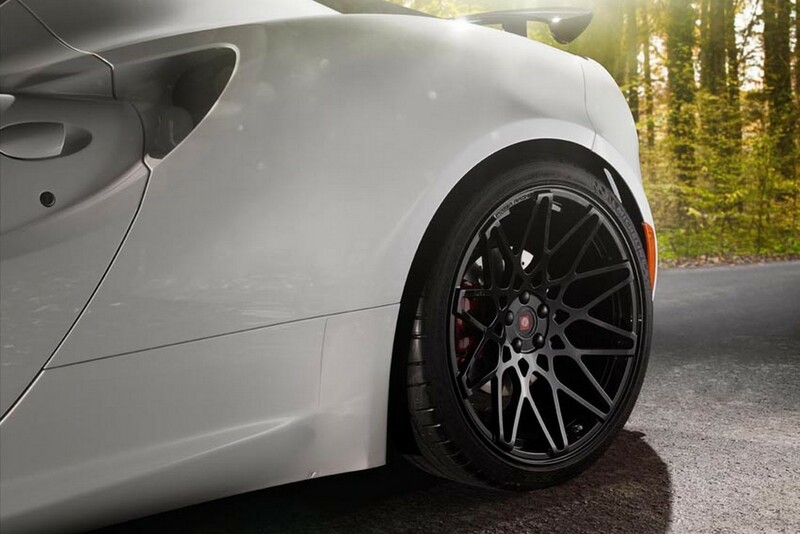 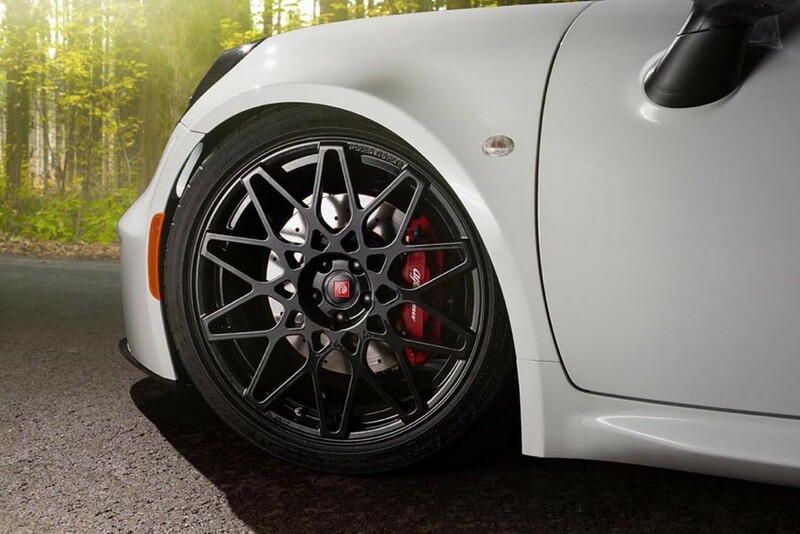 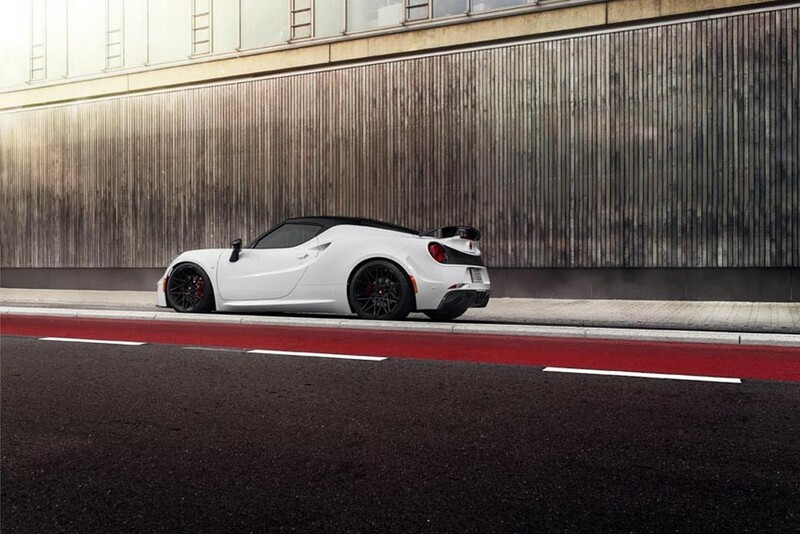 Beyond the engine changes, the 4C Centurion 1 Plus includes lowering springs as well as a set of lightweight forged XCUT wheels in a staggered setup, 18-inch at the front and 19-inch at the rear. 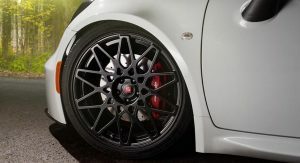 They are then wrapped in 225/40 and 265/30 tyres from Michelin. 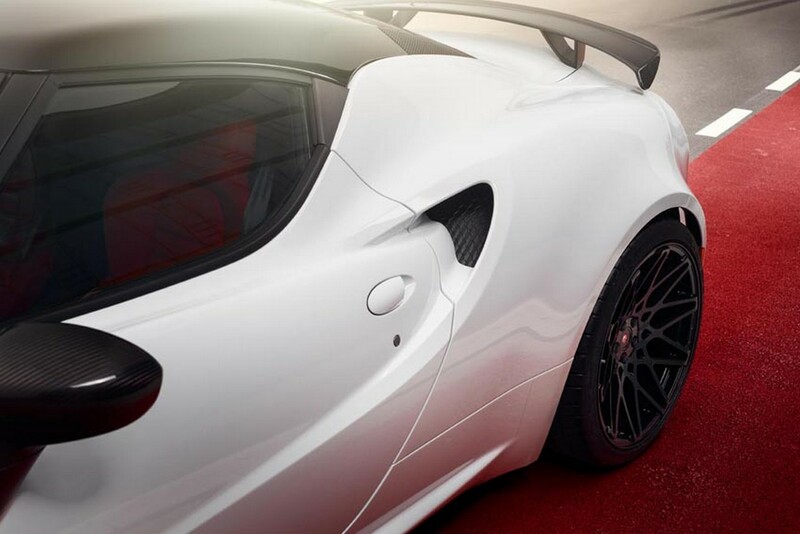 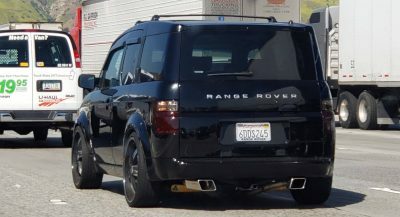 Other modifications to the car include a large rear wing producing 35 kg of downforce at 160 km/h. 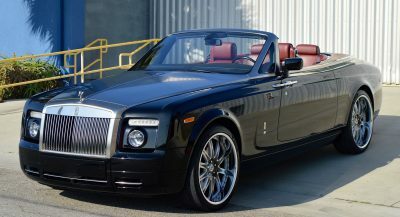 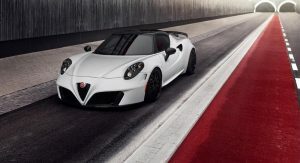 Additionally, the dual-clutch transmission has been modified to now change gears 55 per cent faster than typically. 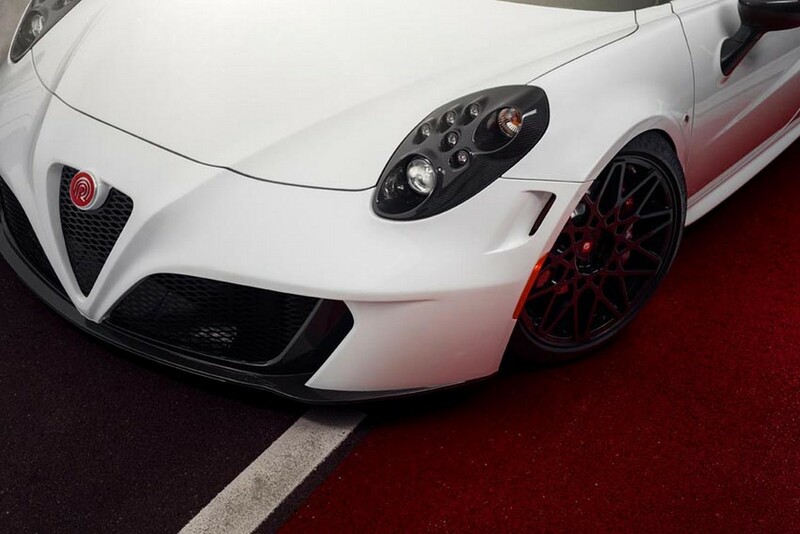 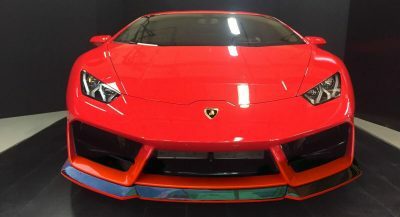 A bodykit made entirely from carbon fibre helps complete the changes. 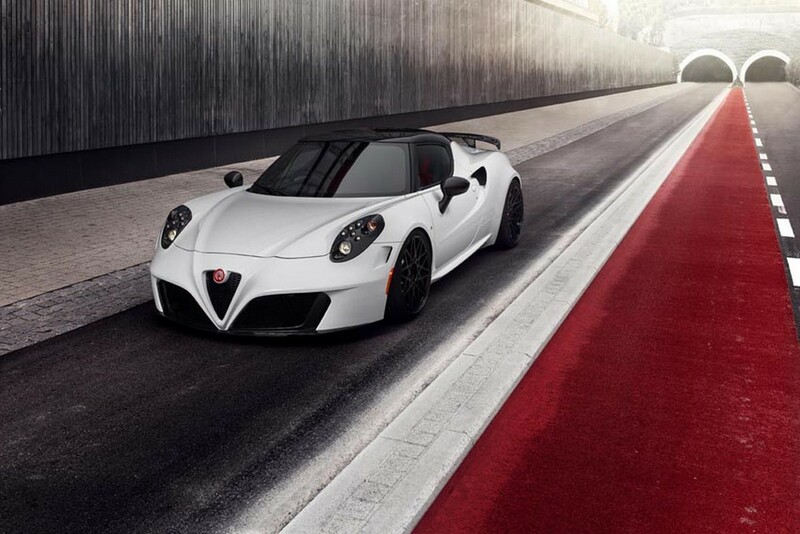 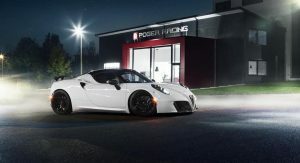 All ten units of the Pogea Racing Alfa Romeo 4C Centurion 1 Plus will set buyers back 79,950 euros. 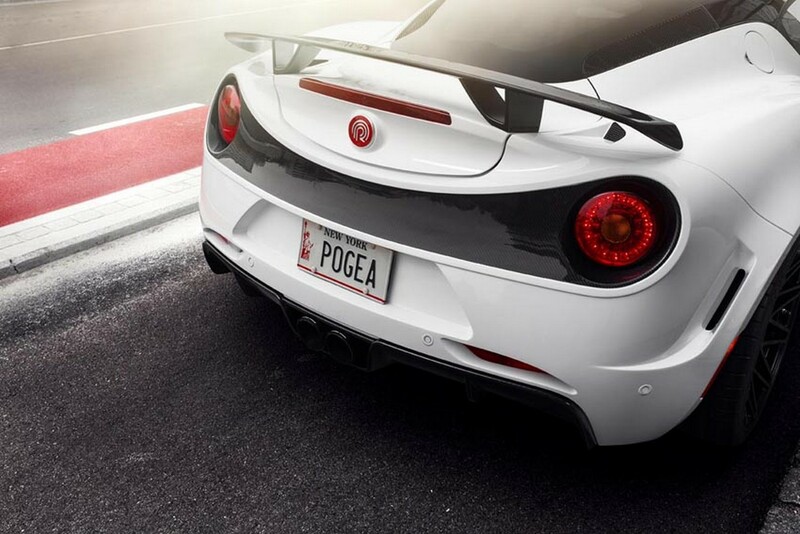 Next PostNext Can A Lamborghini Huracan Beat A Porsche 918 In A Drag Race?